Mulling can create snack needs. 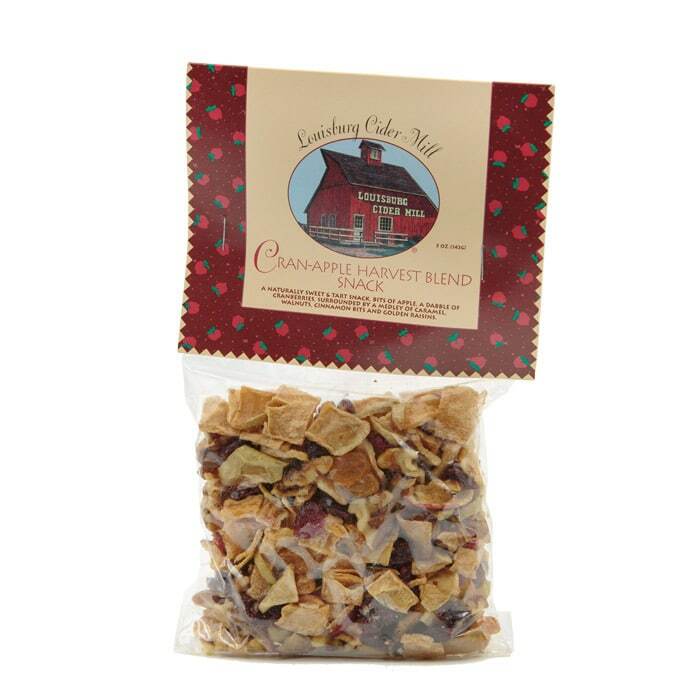 As one of our newest snacks, we love the naturally sweet and tart taste of apple bits, a dabble of cranberries, surrounded by a medley of caramel, walnuts, cinnamon bits and golden raisins. How can you resist?